Every year if your are still practicing or wish to hold onto your license you must have an assessment from us. We understand a year is a long time but if you send us your name, phone number and email address we can add you to our database and give you a four week advance notice that your assessment will be due. 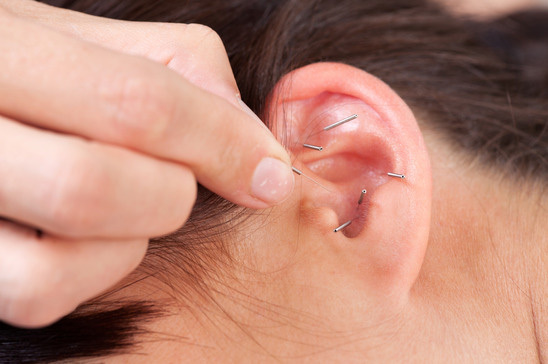 In order to have insurance to practice Acupuncture you must have this assesment every year. This ensures good health and safety practice is part of your treatment. © 2019 Acupunture Detox Ireland. All Rights Reserved.